As the summer transfer window of 2018 began to draw to a close, Jose Mourinho’s demeanour became ever-more gloomy. The Portuguese has never been a man to enjoy a jovial, light-hearted press conference but the media were given an extra dish of truculence by the ‘Special One’. The main issue concerned Manchester United’s failure to secure a number of reported transfer targets as the new Premier League season drew closer and based on the club’s opening day win over Leicester, Mourinho’s mood may start to get even darker. The Red Devils came through with a 2-1 victory on the opening night of the new campaign thanks a penalty from Paul Pogba and a late goal from Luke Shaw, the latter’s first senior goal in United colours, and after the weekend’s fixtures, the odds on Man Utd to win league 2019 markets from Betfair showed the club as third favourites behind Manchester City and Liverpool. A win is a win but for some fans, those three points may have only served to mask an ongoing issue in the centre of defence. With Chris Smalling and Phil Jones looking less than certain at times during 2016/17, the manager opted for an unlikely pairing of Eric Bailly and Victor Lindelof at the heart of the defence. The two men held out until second-half injury time but while Jamie Vardy’s late strike was a mere consolation, it rang some alarm bells among the United faithful. 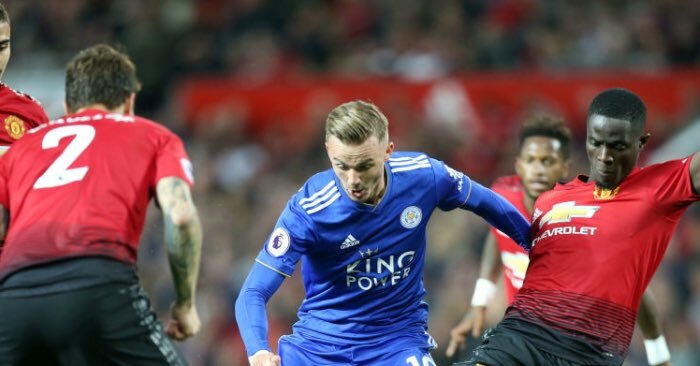 With Riyad Mahrez having left Leicester to join up with Manchester City and Vardy starting on the bench, Man Utd fans may have been expecting a comfortable home win against Claude Puel’s men. As it was, Vardy’s late effort left Foxes fans wondering what might have happened had the England man been considered fit enough to start the game. United did continue their impressive record against the Foxes, but it was probably not as comfortable as Mourinho would’ve liked it to be- certainly not the way Man City and Liverpool eased past their respective opponents. At best, the pairing of Lindelof and Bailly could be described as ‘makeshift’ and it’s hard to see Mourinho sticking with these two for the remainder of the season. At some point, Jones and/or Smalling will surely come back into the centre but by the time the 2019 January transfer window comes around, Jose will likely need to go back in for some of his previous targets. 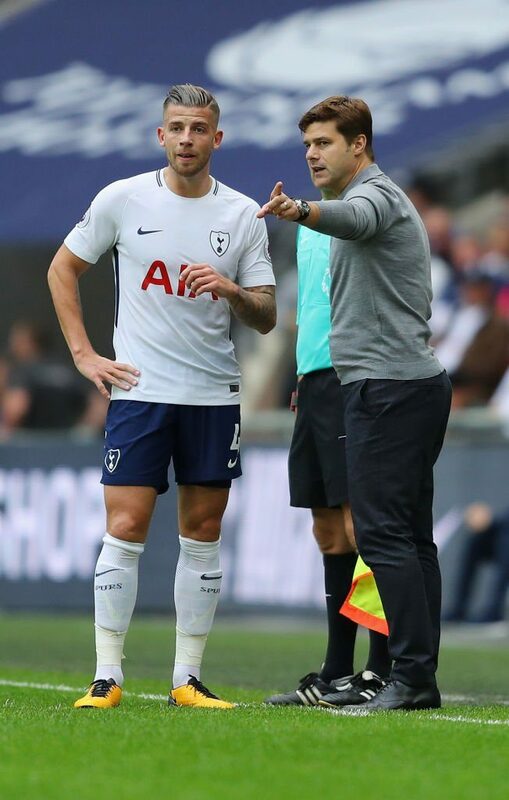 Tottenham centre-back Toby Alderweireld was left on the bench as his side got their Premier League campaign underway at Newcastle and while many World Cup stars were given an extra breather by their clubs, the Belgian looks to be a third choice option behind Davinson Sanchez and Jan Vertonghen. Leicester’s Harry Maguire will be one of the first names on the Foxes team sheet and would be a more expensive option after breaking through for England at the World Cup. Jerome Boateng at Bayern Munich remains available for now and it seems certain that more names will be linked with a switch to Old Trafford before that window opens once more. It was a winning start to Manchester United’s new campaign but it was less than convincing and Mourinho should be looking for reinforcements at the start of the New Year. Whether they can come early enough to save United’s season or, maybe even the manager’s job, remains to be seen.